A former chief executive of Age UK Plymouth has lost a claim for unfair dismissal. Barbara Duffy was dismissed in 2016 after eight years in charge of the charity, which is a brand partner of the national body Age UK. Just a year earlier she had welcomed David Cameron, then the Prime Minister, on a visit to the charity. Duffy (right) alleged she was unfairly dismissed and also claimed breach of contract for notice pay, unlawful deduction from wages and accrued holiday pay. The tribunal awarded her £1,061 for holiday pay but rejected her other claims. Duffy told Third Sector the tribunal findings contained errors and she planned to appeal. The charity ran a residential home in Plymouth called Patricia Venton House until it closed in 2016. According to tribunal papers published this week, the healthcare regulator the Care Quality Commission published critical reports about the home in 2015 and 2016. Staff and patients' relatives also raised concerns about the management, with some employees threatening to walk out. Trustees, fearful that a walkout could cause safeguarding issues, barred Duffy from entering the home, which prompted her to contact Age UK about the situation, the judgment says. Duffy said contacting Age UK – which threatened to end the brand partnership – was a legitimate public interest disclosure, but led to her being marginalised and dismissed by the board for gross misconduct, although this was reduced to "conduct or some other substantial reason" on appeal. The tribunal accepted her disclosure was legitimate, but not that it led to her departure. "The impact of the poor CQC report was seismic and totally unexpected by the board. 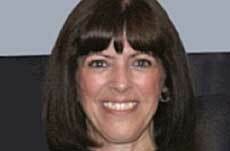 It was this that was the primary reason for the dismissal," said Paul Housego, the employment judge. "This is a case where the issues affecting the running of the home were of such magnitude that the CEO had to go. "The approach of the claimant was... not to accept responsibility, but to deflect it and to blame others, or attribute problems to circumstances or matters beyond her control. "While the respondent could have handled governance better, it is unrealistic to consider that the employment of the claimant could have continued." Duffy told Third Sector she intended to appeal against the ruling. "I'm 100 per cent clear that I have been dismissed unfairly," she said. 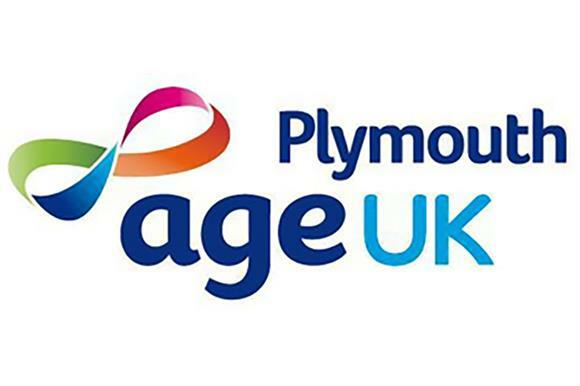 A statement from the trustees of Age UK Plymouth said: "We are pleased by the outcome of this case and as a board of trustees are deeply committed to learning the right lessons from all that has happened over the past year. "Now we can concentrate fully on ensuring that Age UK Plymouth provides great help and support to older people in our area, which they certainly need and deserve."